Premier offers in Nerja Shuttle service with the maximum comfort that our vehicles of luxury provide. You decide the day and the hour you need to enjoy the service. We will carry out punctually with the time agreed. When we have agreed the day, time and place you want the service of shuttle in Nerja, a driver of Premier will be punctual in the place of pick up. So that this could be carried out, it is necessary on that the customer puts in contact with us, in order that we could get information about your needs, demands and preferences and to satisfy them. Once drawed up the budget and approved, all the departments will be started to try that all the details remain attended and the client does not have complaint on our services. The hire of vehicles with a driver in Nerja is one of the services most requested in our company, for what, if it urges them to enjoy the service, we encourages them to put in touch with us to clear all your doubts and to contract I as soon as possible. The rent of vehicles with a driver in Nerja is one of the services most requested our company, for what, if it urges him to enjoy him, it encourages him to put in touch with us to clear all his doubts and to contract it as soon as possible. We offer a Shuttle Service that differs us from the competition because we take care that all the details tried by our clients are attended well and let’s be able to overcome even their expectations. Imagine coming to the Airport of Malaga and that a driver waits for you in the door to take them from a private car to any place of the Andalusian geography, including Nerja. It is what we offer from Premier: a rapid, comfortable and sure transfer, with the experience that has given us more than 25 years in the sector of the transport private of passengers. 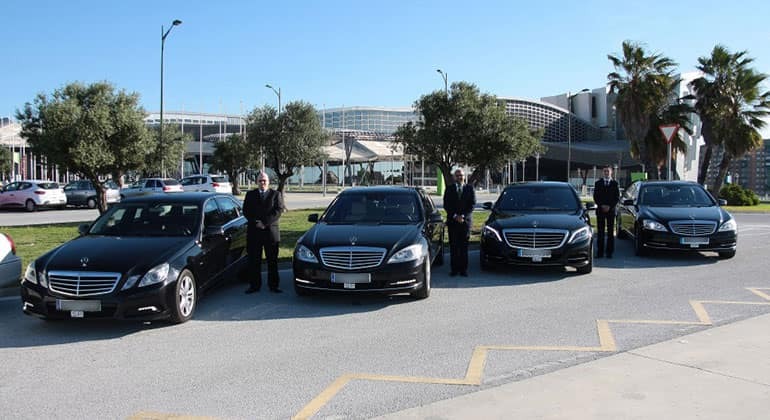 We put to your disposition the possibility of contracting a service of a shuttle in Nerja, for which must contact us and to discuss with the personnel of attention to the client which are his needs and to tell us that car of luxury wants for the service. 4.5 of 5 based on 1265 votes.